This is a condemnation case from Comanche County, Texas. In January 2013, the Railroad Commission of Texas designated BridgeTex as a common carrier and granted it a T-4 permit. BridgeTex condemned an easement across Saner’s land and constructed a pipeline to transport crude petroleum from the Permian Basin to the Texas Gulf Coast. Both the special commissioners and the trial court determined that the easement was for public use, and Saner now challenges the trial court’s finding. The Eastland Court of Appeals affirmed the trial court’s judgment. In its public use analysis, the Eastland Court of Appeals recited the test set forth in Denbury that “for a person intending to build a CO2 pipeline to qualify as a common carrier under Section 111.002(6), a reasonable probability must exist that the pipeline will at some point after construction serve the public by transporting gas for one or more customers who will either retain ownership of their gas or sell it to parties other than the carrier.”  Tex. Rice Land Partners, Ltd. v. Denbury Green Pipeline-Tex., LLC, 363 S.W.3d 192, 202 (Tex. 2012). The Court also recognized that the Texas Supreme Court limited the Denbury test to persons seeking common carrier status under Texas Natural Resources Code Section 111.002(6) and that BridgeTex sought common carrier status under Section 111.002(1), which pertains to crude petroleum pipelines. Relying on other appellate court decisions, the Court found that there is no distinction between crude petroleum common carriers under Section 111.002(1) and carbon dioxide common carriers under Section 111.002(6) that would justify a departure from Denbury’s reasonable probability test. At trial, BridgeTex presented evidence that it entered into a transportation services agreement with a shipper, which was not an affiliate or subsidiary of BridgeTex, and that this shipper was obligated to ship 10,000 barrels of crude oil per day through the pipeline for seven years. BridgeTex also negotiated with 12 to 14 other third-party shippers which would have become either contract shippers or spot shippers. It also received five unsolicited applications from prospective spot shippers. Furthermore, the pipeline connected to seven to ten refineries not owned by BridgeTex. Saner contended that the pipeline was not for public use because only crude oil producers would use the pipeline. According to Saner, “public” should be defined as “everyone or the masses” and that the pipeline was not available for public use because it has a minimum use requirement of 50,000 barrels. The Court relied on Housing Authority of City of Dallas v. Higginbotham, wherein the Texas Supreme Court held that the question of whether the use is “public” depends on the character and not the extent of such use. Housing Authority of City of Dallas v. Higginbotham, 143 S.W.2d 79, 84 (Tex. 1940). The Court held that the pipeline’s 50,000 barrel minimum shipping requirement did not violate the “public use” requirement. The Court ruled that the trial court did not err when it determined that the pipeline built across Saner’s property was for public use. Case Citation: Saner v. BridgeTex Pipeline Company, LLC, No. 11-14-00199-CV, 2016 WL 4009973 (Tex. App. —Eastland July 21, 2016). 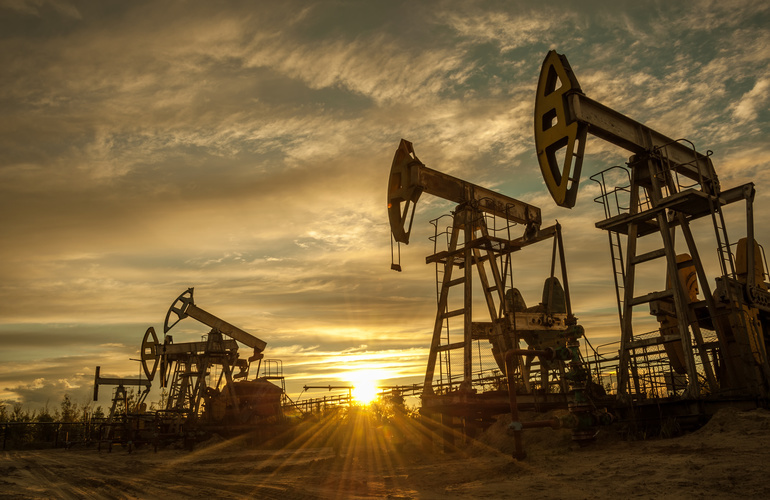 Ian McNeill's practice focuses on the oil and gas industry advising clients on division orders, title defects, curative requirements, royalty and rental issues as well as lease maintenance provisions and assignments analysis. 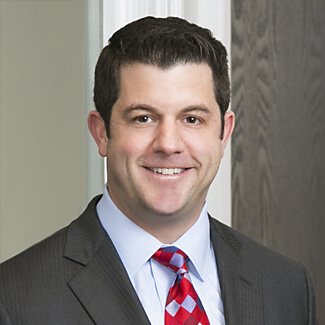 Ian has also rendered division order opinions and title opinions involving complex ownerships, leases held by production, depth and mineral severances and pooling agreements in Texas and Ohio. 1. ↑ Tex. Rice Land Partners, Ltd. v. Denbury Green Pipeline-Tex., LLC, 363 S.W.3d 192, 202 (Tex. 2012). 2. ↑ Housing Authority of City of Dallas v. Higginbotham, 143 S.W.2d 79, 84 (Tex. 1940).